Regardless of how many times you have moved house, the task of packing all of your belongings can be a daunting one. It’s easy to get overwhelmed when faced with the challenge of packing your entire life into cardboard boxes, but a few simple steps can ensure that you pack effectively, and your house move runs smoothly. Here are our top tips to prepare your boxes when moving house, or moving your possessions into storage in the process. A cardboard box is a cardboard box, right? Wrong! The boxes that you use when packing to move will be holding some of your most valuable possessions, so it’s worth investing in some good quality, sturdy boxes which are sure to keep your belongings safe. Although it may be tempting to use a second-hand box, the ideal container should be rigid and in good condition without any wear or tear. 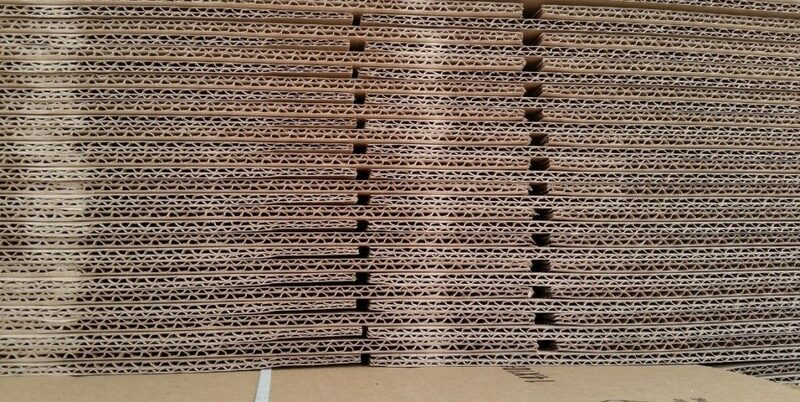 It’s worth asking your removal company if they are able to supply your boxes, as many offer quality packing materials as an additional service. Calculate how many boxes you think you will need in advance, and make sure you get these in a variety of sizes. For clever packing, you need to carefully choose the right box to house your belongings. Your electronics are likely to be valuable, so are best packed into their original packaging to prevent any damage in the moving process. Wardrobe boxes are ideal for transporting hanging garments- these tall boxes with a hanging rail means you can transport your clothes straight from your wardrobe with their hangers. 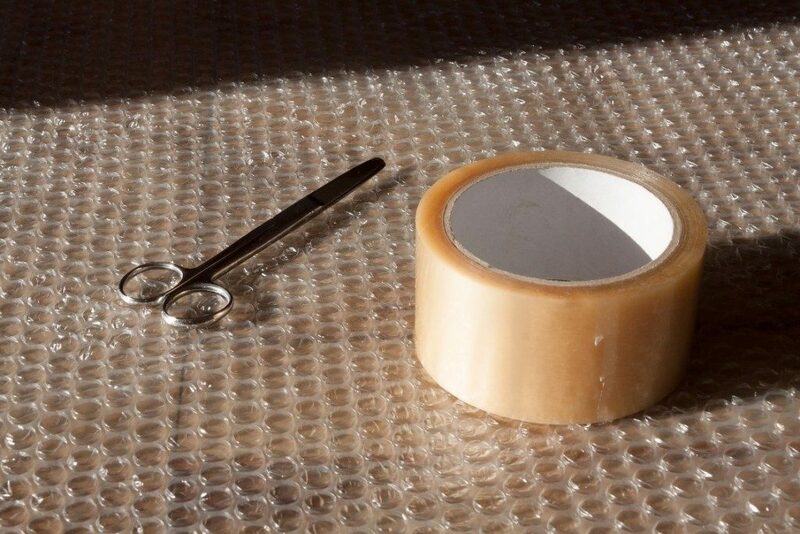 Try to pack fragile items such as cups and glasses in double-walled cardboard boxes, padded with bubble wrap, and pack plates on their sides rather than piled on top of each other to avoid any breakages. Packing too much into one box is an easy mistake to make with the excitement of moving house, but try to keep the weight of each box to a minimum to make the moving process easier. As a guide, 20 kilograms is the best weight to stick to – not only does this save your back, but also keeps the bottom of the box from breaking under the strain. Heavy items such as books are best packed into small boxes, and light belongings such as cushions and coat hangers can be placed into larger boxes. If you need to mix several types of item into one box, pack heavy items on the bottom, and lighter items on top, filling empty spaces with soft items such as clothing or dish cloths for extra cushioning. It goes without saying that small, loose items are easily lost when transported in large boxes. Instead, pack these into larger containers such as shoe boxes or re-sealable bags to keep them safe. Tape screws and bolts onto furniture after it has been dissembled so they are readily accessible when the time comes to put it back together in your new home. Moving house is manic enough, without the hassle of rummaging through boxes to find the kettle! Pack one room at a time, and clearly label each box with details of what’s inside, and the room that the contents belong in. Start with the non-essentials that you are unlikely to need during the moving process, and save your everyday items for last. Pack an ‘essentials’ box for your new home, giving you instant access to tea, snacks and kitchen utensils as soon as you arrive, and make sure you take it with you rather than putting it into storage with the rest of your belongings. Once you have your boxes carefully organised and ready for the move, you may need to put them into storage. Read our guide on how to keep your storage space organised. At Titan, we know how important it is to find a safe space for your belongings in the moving process. If you’re moving house and are looking for a storage space, get a quote today.